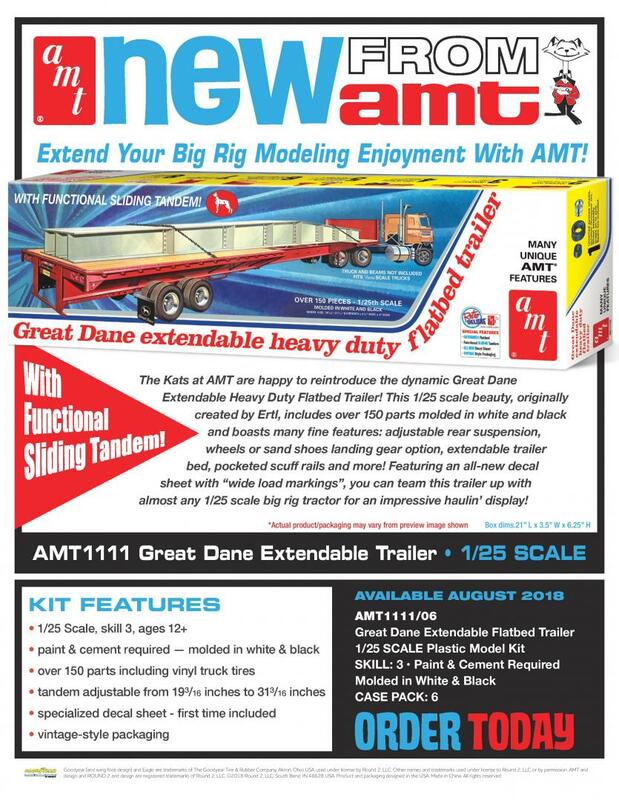 I have just read that the Great Dane Extendable Flatbed Trailer, AMT 1111 has been listed for a future release. I have been wanting one of these since I built one in 1984. I haven't seen one since. I'll take three ... PLEASE !!! Cool! I built one of these when I was a kid. Excellent. This kit lends itself well for conversion into a drop deck. Thanks Tom, would you please buy an Autocar Dump? I have an opened original release kit in the closet that I scored on ebay in 2005 for 25 bucks to the door! Pulled a few of the 1:1's from Chicago to up around the Detroit area in the early 90's! 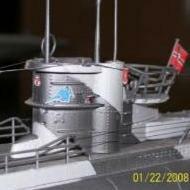 Does anybody know what is going on with this kit? Also can this kit be used for a standard flatbed? 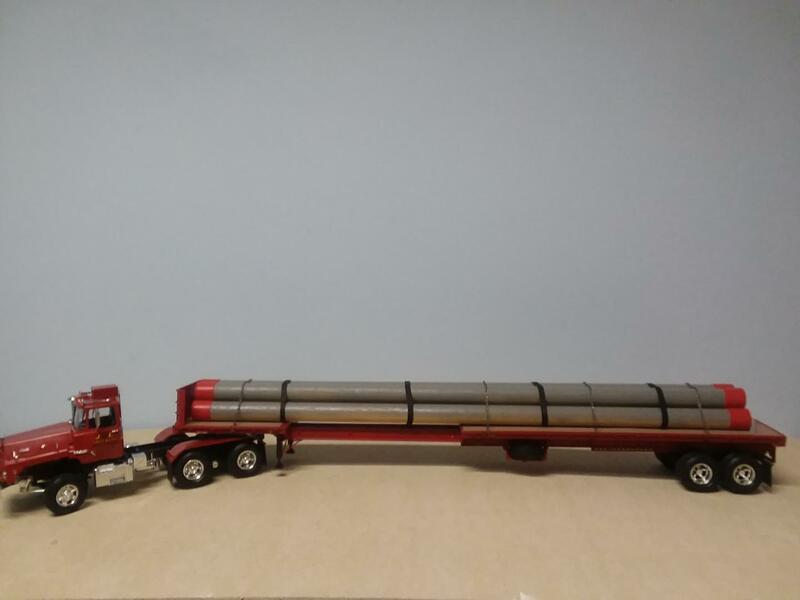 I have been looking for a regular flatbed, but don't want to pay $75 for it. 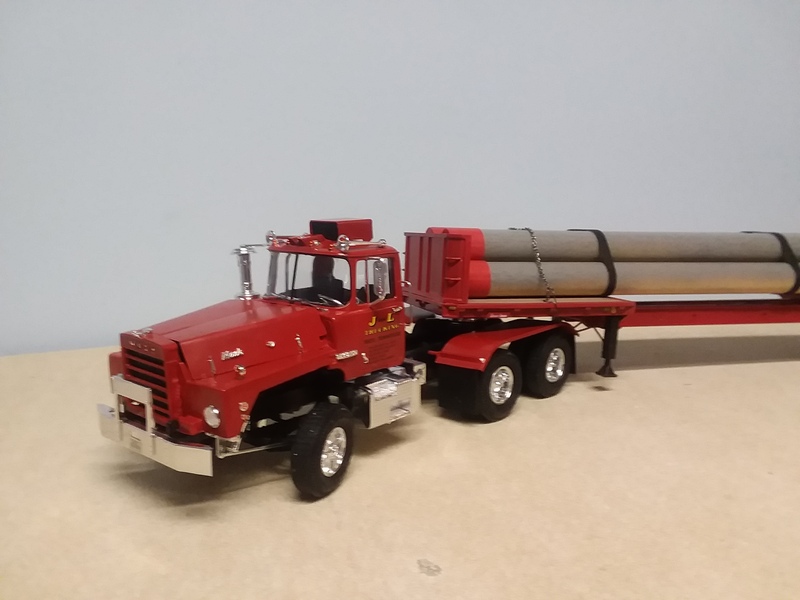 The new release hasn't shown up on ebay or the local hobby shops yet, but the round 2 YouTube video shows it coming back this fall, along with the Mack DM800 and the Peerless logging trailer. It can be used as a standard flatbed if it's not extended. 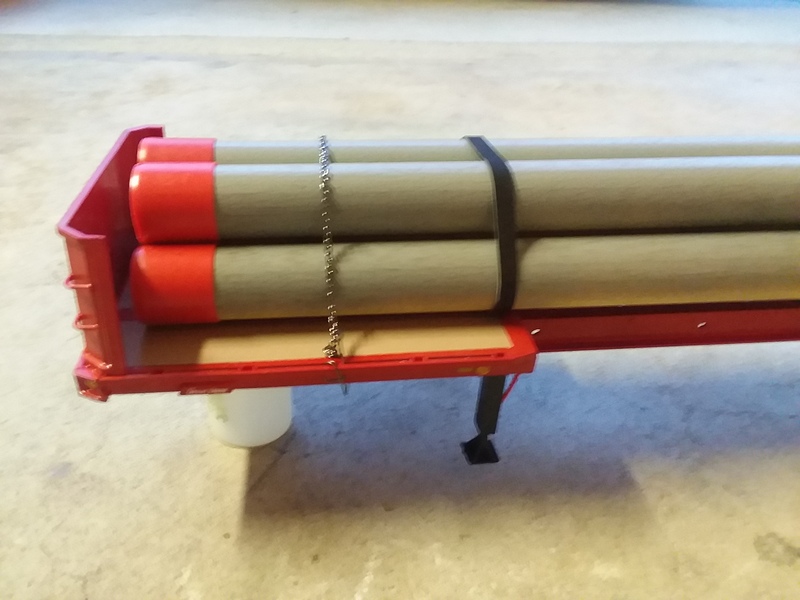 I built an original kit back in the 90's as a covered wagon. Kit is at distributors. Won't be long now. Mine are en route to the store. 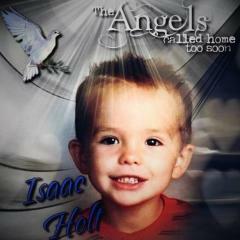 What decals come with it? Can you please post a pic? The finished kit. It was an easy build other than the cross bars on the extension superstructure not lining up exactly. 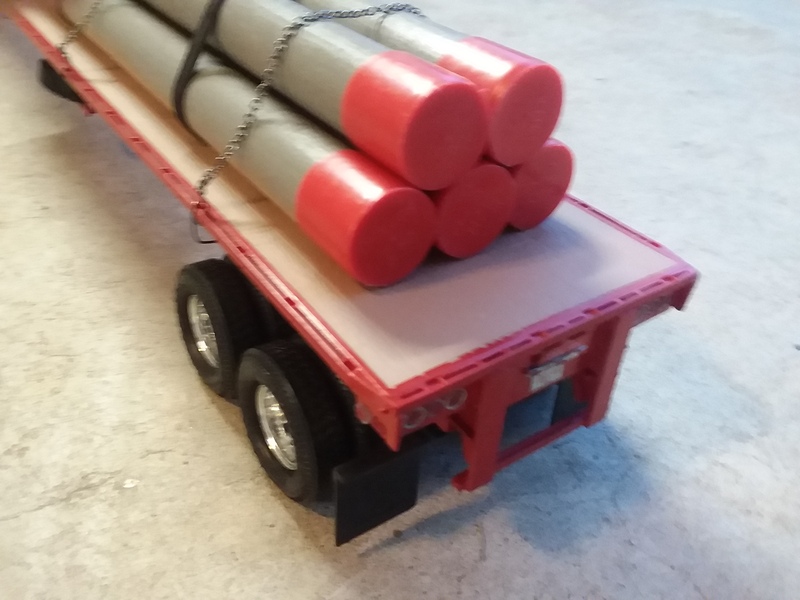 The long deck was warped but my darling wife reminded me that flatbed trucks have a hump to not sag when loaded. 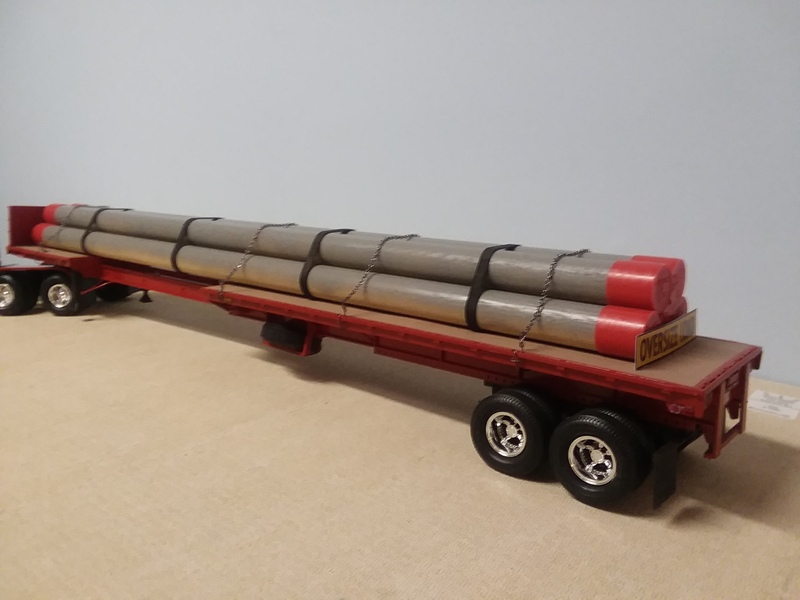 The load is 7/8 diameter wooden dowels painted to look like pipes. 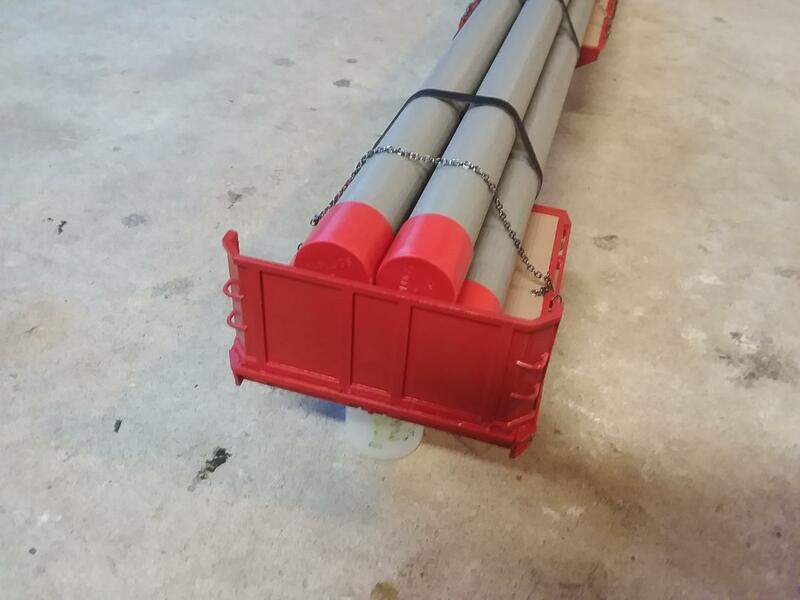 The red plastic ends are Caplugs used where i work to seal the ends of copper tubes during transit to our building. Hold-down chains and rub rail hooks are from Hobby Lobby. Straps to hold the load together are rubber bands painted black with a Sharpie. 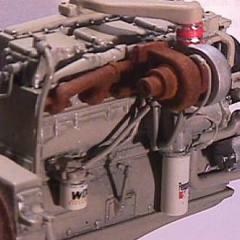 A Mack DM800 is on the shelf to be constructed to pull the rig. Also a pic of the kit decals. 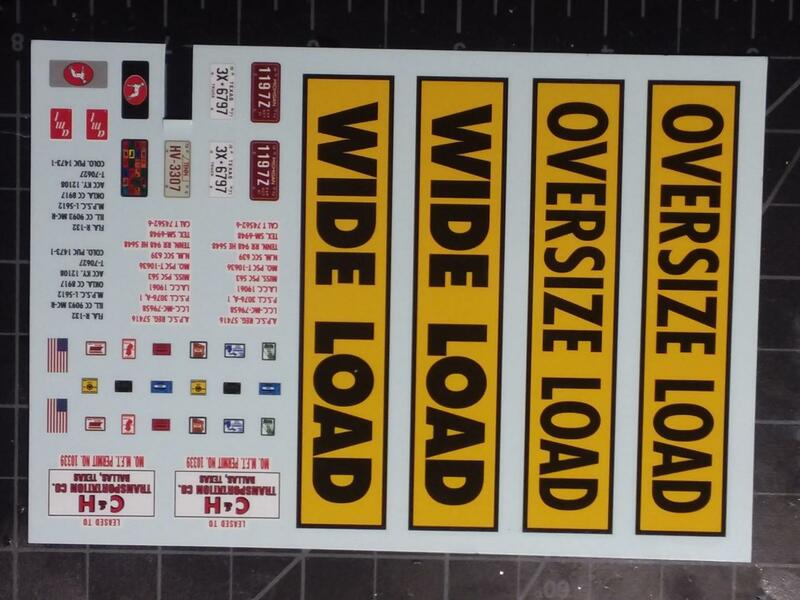 The Oversize Load decals measure 3 1/8 x 5/8 in. 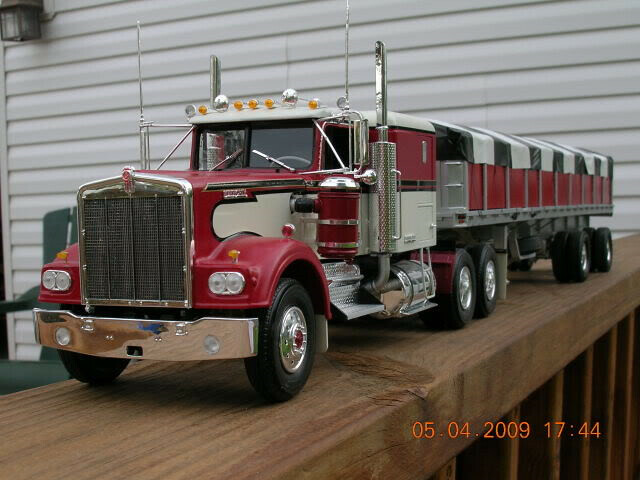 Complete th DM800 to go with the trailer. 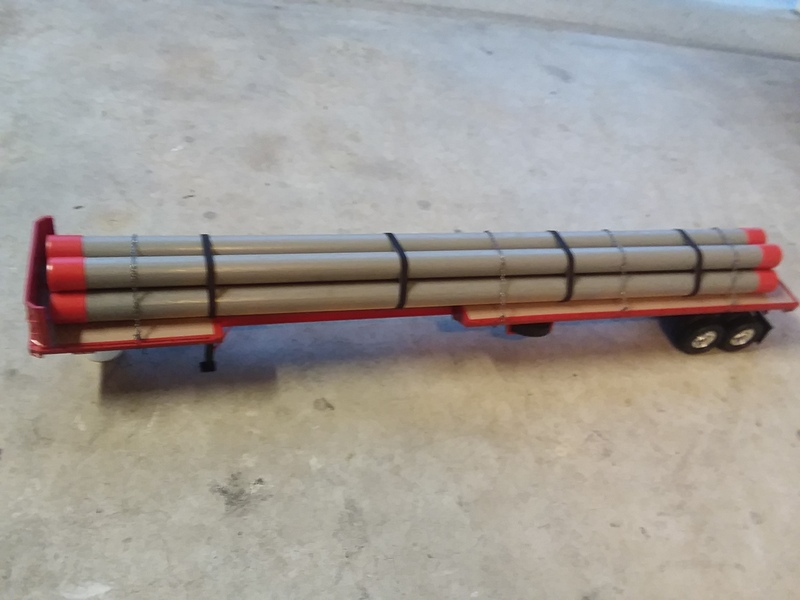 Overall length is 3 feet.